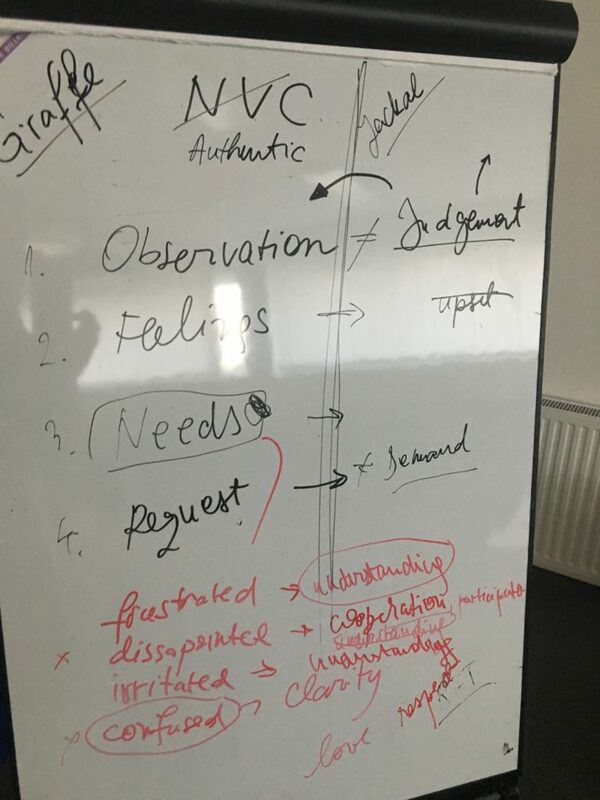 This post describes my takeaways and experience about open sessions talks that I attended at Testival 2018. Zeljko had proposed this session at other conferences that he attended, so he has a quite remarkable set on notes about this topic. As expected, this session also added valuable data. First recommendation was ISQTB Foundations book (luckily I was sitting at that time), but getting more information from person that recommended it, I realized that I am not in the position to criticize, because I have not read that book. So my decision was that I should read ISQTB Foundations! Domain knowledge is also very important, but not only application domain, but also technology domain. For example, if you are testing Android application, learn about Android technology. Read a book, or head to w3schools.com to learn about web building blocks. BBST Foundations is excellent resource to enhance your testing knowledge and practice. 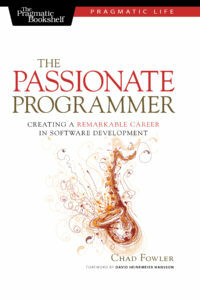 I also recommend book “The Passionate Programmer by Fowler, an excellent resource of recommendations how to become well known professional. attend a job interview once per month or set a long goal, get a 100 rejections at job interviews. 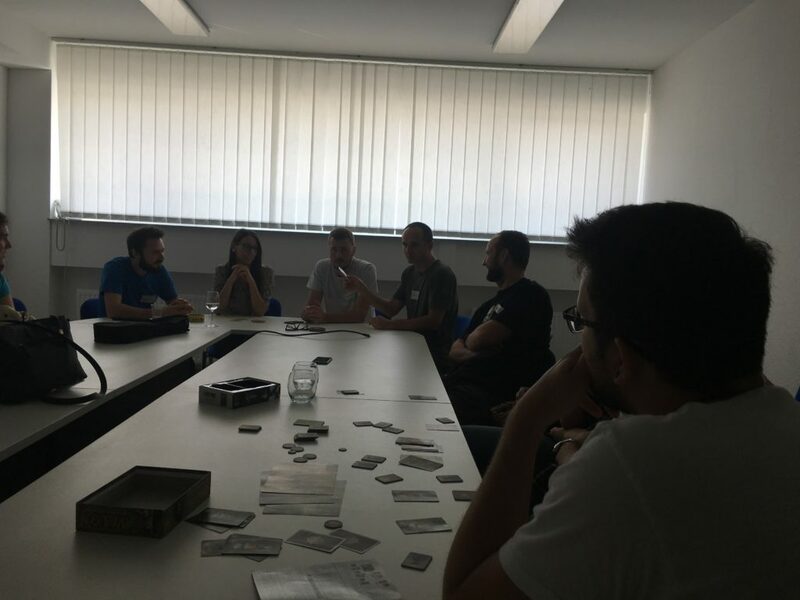 Vilim had a simple question: If i want to develop a fun board game, how should I test it for fun? play game for ten minutes without consulting the rules. Can you reveal the game gameplay? we have black and white chips => we concluded Go is for two players and one of goals is to ‘take’ opponents chips. We played a game with the goal to eat as much as possible opponents chips. However, experienced Go players explained that main goal is Go is to wan territories, part of board surrounded with your chips in that way, that if opponent puts his stone in your territory, it would be easily captured. Other groups played Avalon, Dobble and Jungle Speed. I recommended book that I read: A Theory Of Fun For Game Design by Koster. That book helped me to understand what makes some games fun for a long time. This session was about emotions. We all have emotions and with our actions we trigger emotions in other persons. Simple example is our action that can be request or demand. Demand is ultimatum request, as this must be done. Request if fallible, we expect that it would not be fulfilled. So action taker makes difference between request and demand, not the other side. As I was using my ‘happy feet rule’, I attended only last ten minutes of this session. My experience is that you should transform regression testing into smarter testing. Be smart about it, make it an Session Test Management session of several 90 minutes slots. Use pull request, as developers about changes, consult you application models in order to develop test strategy for you regression test. 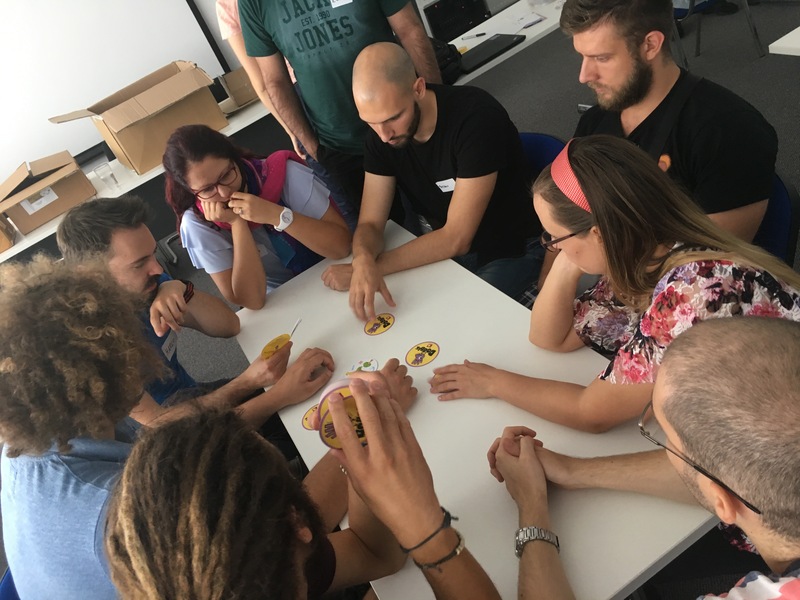 This is strategy to transform “blind clicking manual effort” and “long waiting test suite run” into smart and fun activity!